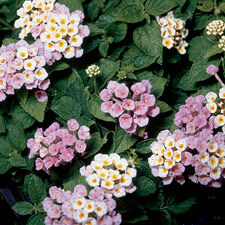 12- 17 pots: $7.29 ea. 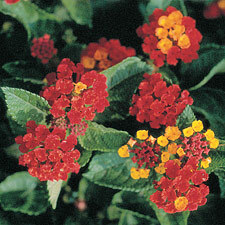 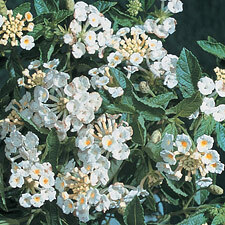 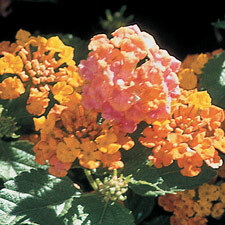 LANTANAS Typically shipped UPS Next Day. 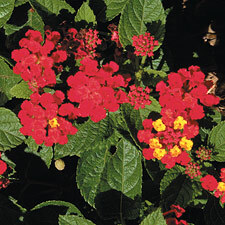 SKU: LR021. 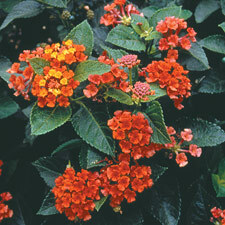 Categories: Lantanas, PATRIOT™ CLASSIC™.